Why does homelessness exist and how can we fix it. If you liked this show, you should follow Black Pill Radio. 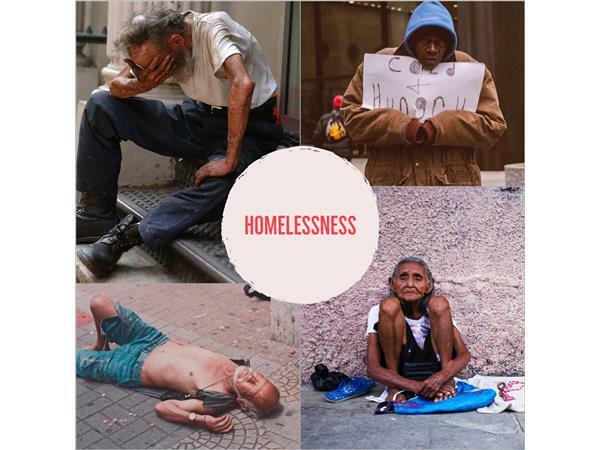 This broadcast is about homelessness, affordable housing, and mental health issues as it relates to homelessness. 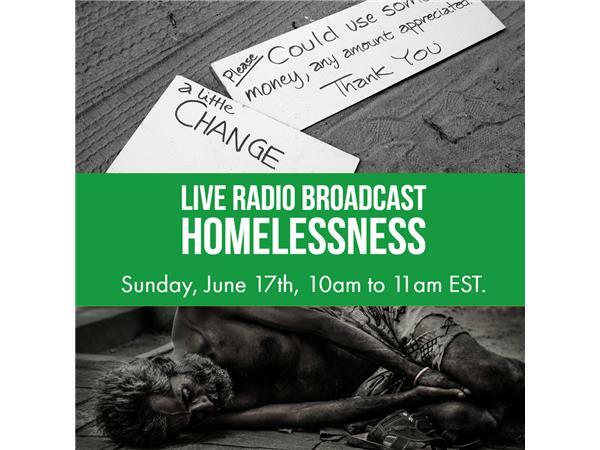 Our panel will share their personal experiences with being homeless, as well as how they are battling these issues and helping communities overcome homelessness and lack of affordable housing. Gentrification is also a factor in homelessness, and we will discuss how the effects of gentrification are having on our communities.